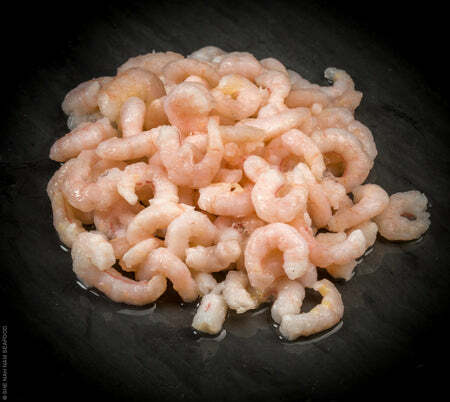 Harvested on the Oregon Coast, these salad shrimp are clean, cooked, and individually quick frozen. 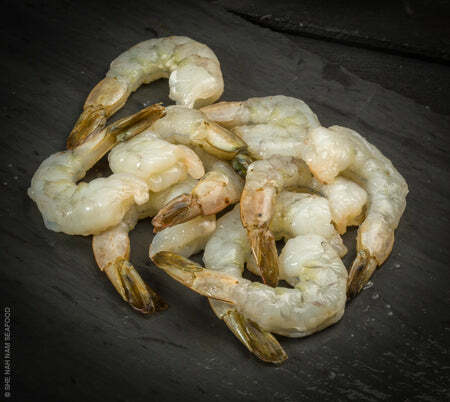 A ready-to-eat salad shrimp for any occasion. 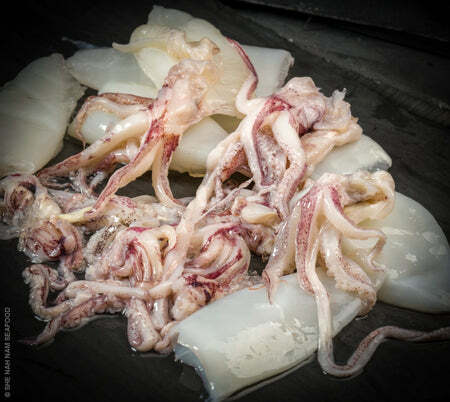 Calamari Tubes & Tentacles is a great seafood protein to prepare as an appetizer for any occasion. 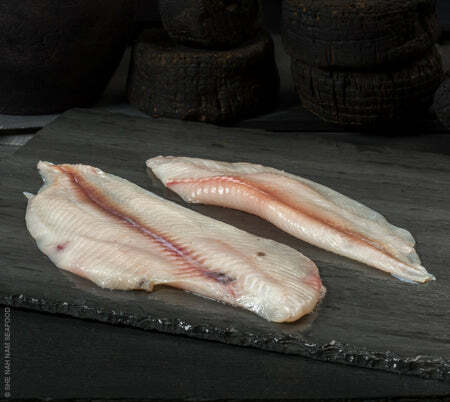 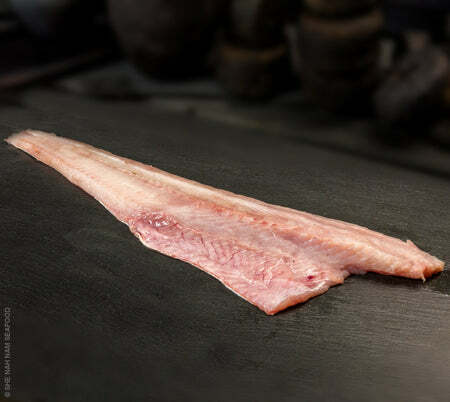 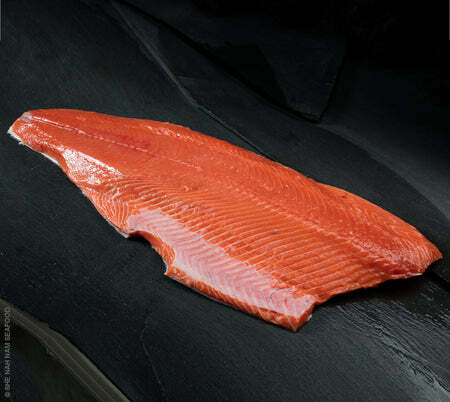 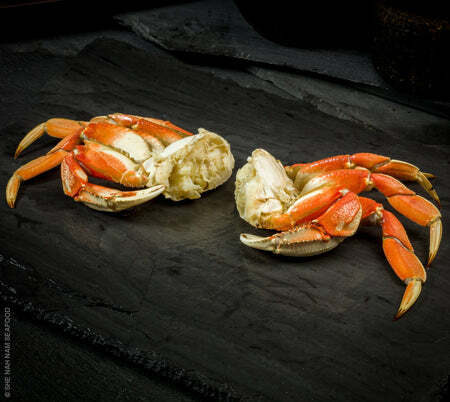 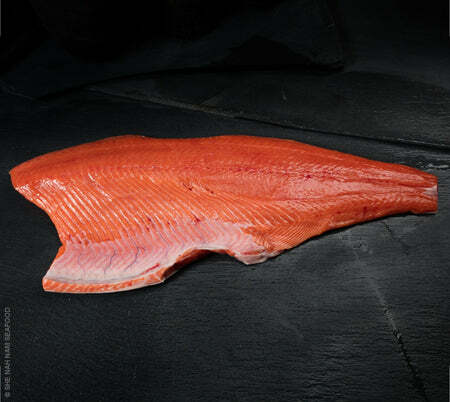 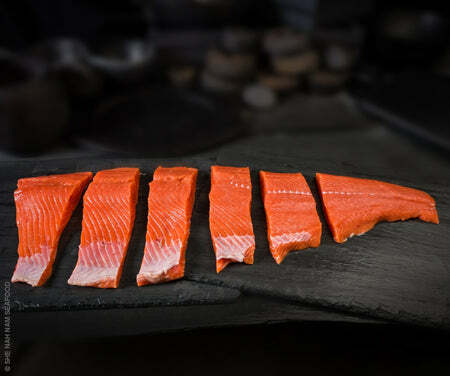 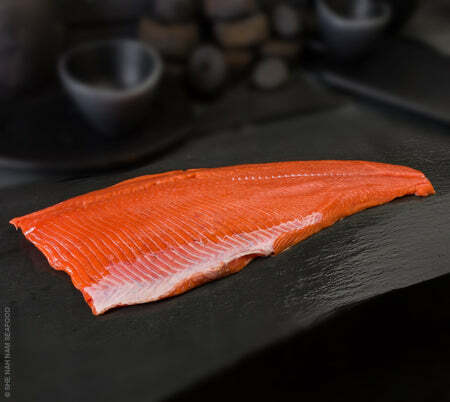 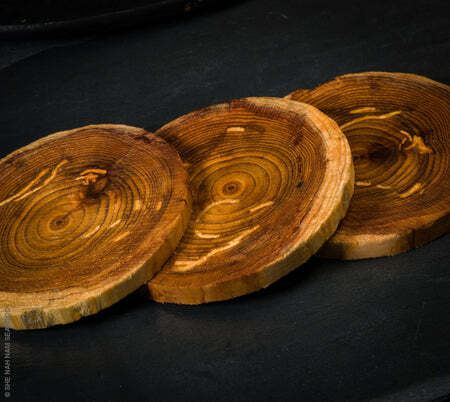 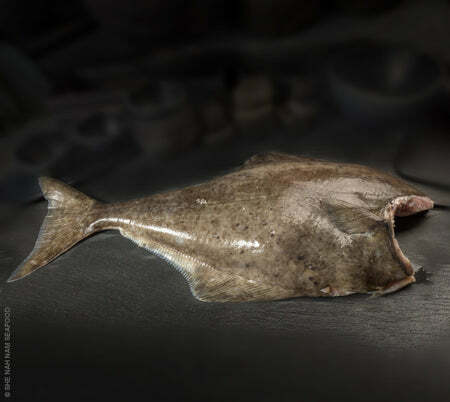 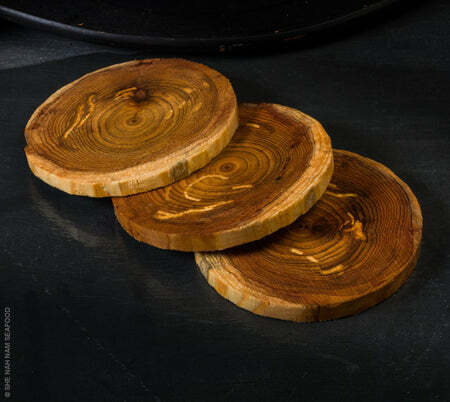 Harvested by Olympic Peninsula Tribes, Dover fillets are skin off, fresh, and a perfect Sole ready to bake, pan fry, and grille to perfection. 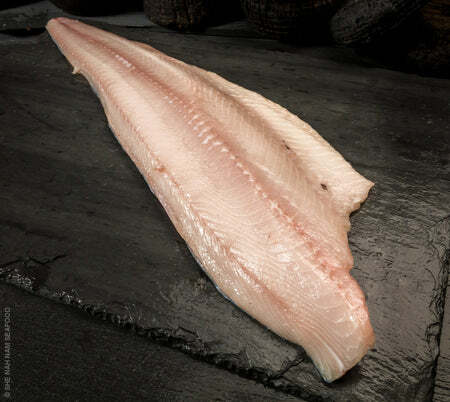 Sustainably harvested Alaskan Pacific Cod is very versatile to cook with and comes boneless, skinless, and individually quick frozen for the best quality. 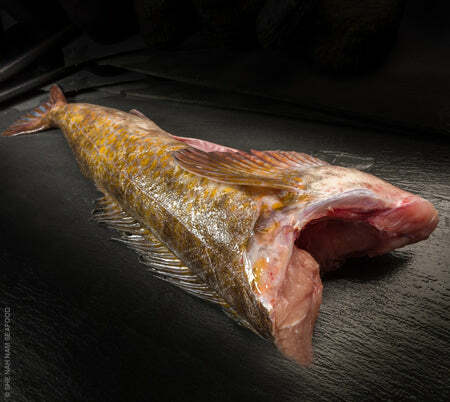 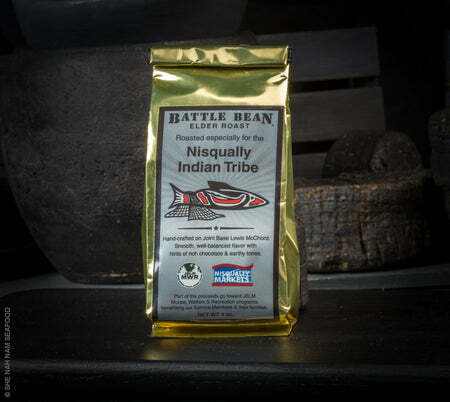 Harvested by Olympic Peninsula Tribes, Native Halibut cheeks are a Pacific NW delicacy and easy to prepare. 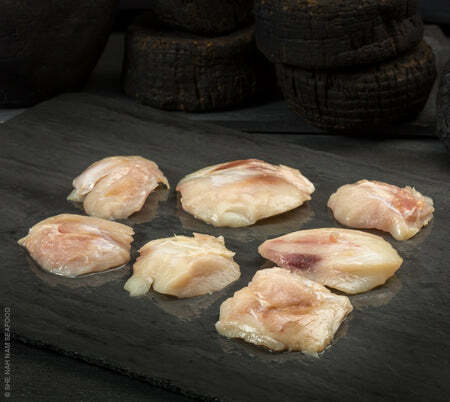 Harvested by Olympic Peninsula Tribes, the abundantly oily Ling cod loins are skin on, fresh, and ready to bake and grille for any occasion.